After a year and a half hiatus dealing with some personal issues and challenging life situation, I am back to commit some more energy to BestTranceMusic.com and the YouTube channel BestTranceMusicCom. Going forward in the coming months, there will some updates made to this web site. I look forward to my visitors checking back for some great electronic music. Better late than never, here is the Top 10 DJs in the world for year 2010. As you can see 7 of the 10 DJs are trance dj, which shows that the trance genre is still popular as ever. BestTranceMusic.com - OnDemand Streaming Trance Music- Subscribe Now! Free onDemand streaming trance and electronic music here at BestTranceMusic.com, doesn’t matter if you are at the office with headphones on, working out, at a coffee shop with wi-fi, doing homework or having a house party whenever you want to hear some great electronic music just browse to BestTranceMusic.com. 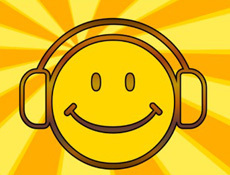 Go to the top upper left hand corner of the web page and enter your e-mail into the e-mail field of the Subscribe2 widget, click Subscribe button to get notice of when new Trance / Electronic music mix and songs are available on BestTranceMusic.com. 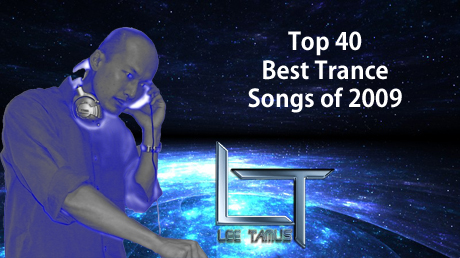 Many visitors to BestTranceMusic.com has contacted me and ask for “Best Trance Songs of 2009″ music mix, so here it is a 3 hour and 20 minute long streaming trance mix set of the top 40 best trance songs of 2009 as chosen by me…Lee Tamus. You can also download this MP3, just click the “Download MP3” button…Enjoy the music. 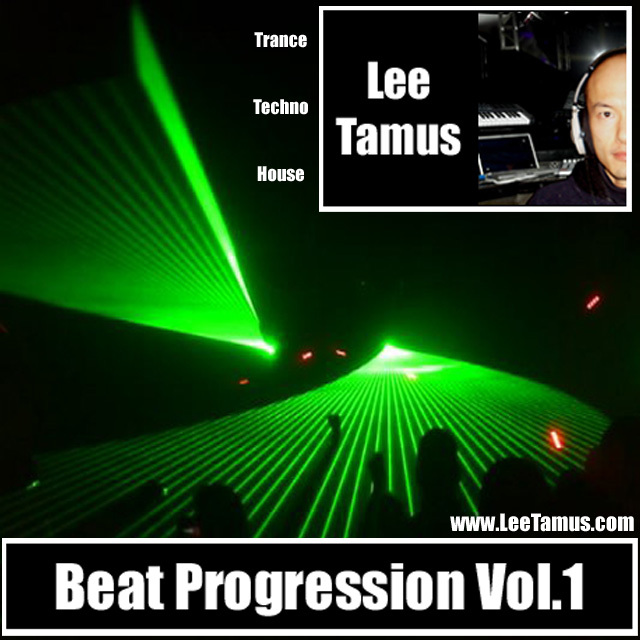 Beat Progression Volume 1 the debut electronic music album from BestTranceMusic.com’s resident DJ Lee Tamus has been released on Apple’s iTunes and AmazonMP3. This album features 8 progressive electronic tracks ranging in styles from house, trance and techno. You will enjoy listening to the unique progressive style of Lee Tamus, just click on each sample track below in the playlist to preview the songs. 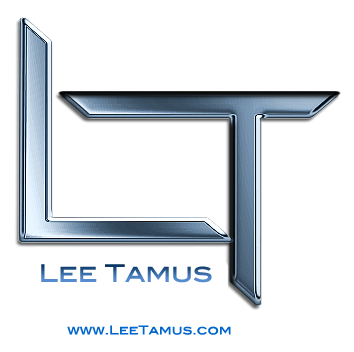 Welcome visitors to the BestTranceMusic.com with your host DJ Lee Tamus. This site is going to be dedicated to bring you the visitor with lots of Trance, Techno, Progressive and House music mixes from both DJ Lee Tamus and many other DJs and sources from all over the internet. I hope you come back often and check out the new content that will be populating this site moving forward.